To say that Sari Kessler has traveled a long way in her shoes is more than a metaphor. The New York-based jazz singer, songwriter, and arranger is also an avid runner, and it was only after finishing her first half-marathon that she knew anything was possible. 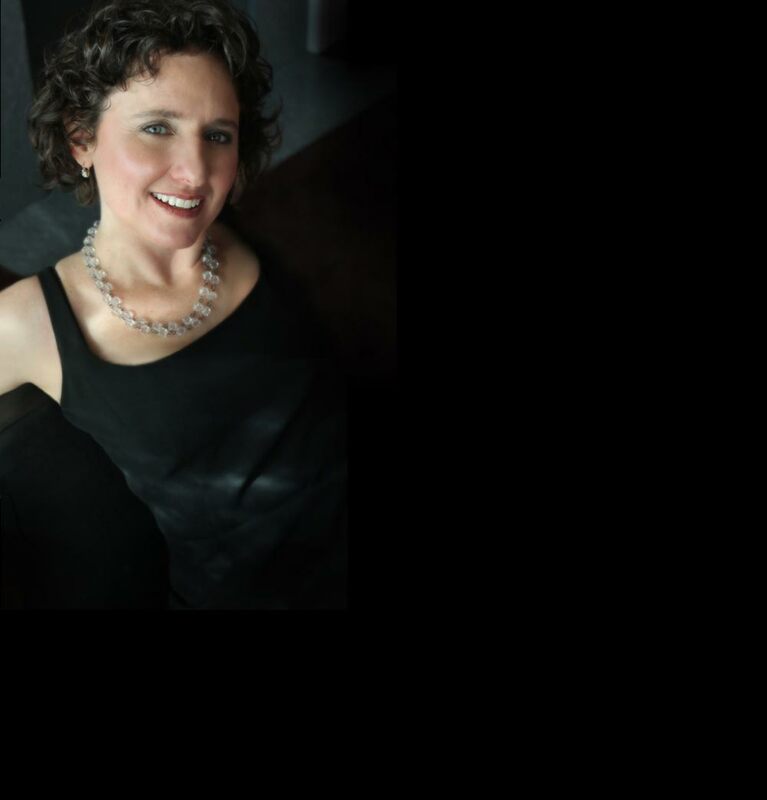 Trading in her hard earned career as a clinical psychologist to be a full-time musician, Kessler has pursued jazz singing with like-minded persistence, achieving a deeply personal and soulful sound. A compelling storyteller and tasteful improviser, Sari exudes warmth and a joyful spirit both on and off the stage. She says, “I know my stories and I know myself. Being an effective jazz singer means finding myself in the lyric and investing each word with meaning.” Looking at a list of Kessler’s influences—including Carmen McRae, Nina Simone, and Ray Charles—highlights a tradition of great storytellers, each of whom carved an unbeaten path across the landscape of the Great American Songbook. While Sari’s background in pop and soul gave her the foundation to use her voice as an expressive tool, it was Grammy-nominated singer and educator Kate McGarry who helped her investigate rhythmic and harmonic aspects of the jazz tradition in service of telling the story. Kessler has shared the stage with the legendary talents of Houston Person, Gene Bertoncini, and Phoebe Snow. She has also recorded or performed with eminent jazzmen Howard Alden, Tootie Heath, Harvie S, John di Martino, and Freddie Bryant, among others. Kessler has appeared in the San Francisco Bay Area and at leading Manhattan venues such as Blue Note Jazz Club, Minton's, Jazz at Kitano, Cornelia Street Café, 55 Bar, and Jazz on the Plaza. In the Hamptons, she’s been featured at Shelter Island Jazzfest, LI Winterfest, and The Art of Song Parlor Jazz Concert Series. Sari’s wide-ranging resume also includes studio work, providing lead and background vocals for Miramax, public radio, and other corporate marketing ventures. All of these experiences have nourished her appropriately titled debut, Do Right, an album that celebrates Kessler’s contemporary spirit while acknowledging the greats who inspire her. Preview tracks can be heard on the Music Page of her website.